* Tour the camps in the summer to observe kids and staff in real time. * Call ahead! Tours are not available at all times. The first and last weeks of overnight camp are often closed to tours and many camps do not allow visits on trip days, either. * Weekends are the most popular time to visit camps but you will receive the most attention on a mid-week tour. * Do not over-schedule. Two tours a day are ideal; one tour in the morning and one in the afternoon. * Tour when the family is rested and fed. * Do make sure everyone in your family is appropriately dressed with comfortable shoes, a hat, water, etc. to optimize the tour experience. Evaluate whether or not a younger child can handle all the walking and traveling involved. * Have realistic expectations. Depending on the time of day you visit, activities could be altered due to weather or scheduling. * If you are not taken to an area which has interest to you or your child, ask if the specific area can be included in the tour. The actual location of the camp plays an important role as well in your sleepaway camp choice. Many parents share that they want their child to meet kids at camp from different communities, states and countries. And to have the opportunity to explore the wonderful outdoors; participating in activities they can’t do at home. Others feel the destination should offer parents and families summer vacation options as well. As one parent who sends her sons to Camp Androscoggin said, “Pine trees, beaches, lakes, lighthouses, and deep blue skies are all welcoming sights when you arrive, not to mention the vast wildlife. Maine summer camps are the best of the best with years of experience behind them. Generations of families return to the same camp because it is such a positive life experience for their children.” And Matt Pines camp director of Maine Teen Camp said; “Maine is clean, safe and pristine.” You can’t say that about most other states! To help narrow down your options, plan tours and even a vacation while you’re there, visit Maine Camp Experience. The Maine Camp Experience is a newly launched informational and resource-based website to help parents explore the culture and offerings in Maine, as well as learn more about visiting sleep away camps in what is touted as the “most peaceful state” in the country. 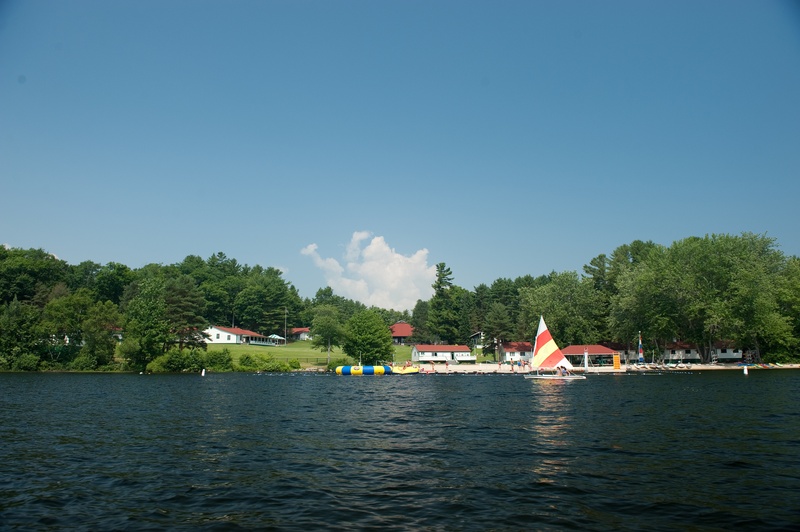 The website is represented by a community of premier American Camp Association accredited Maine camps that are dedicated to providing children with the highest quality summer camp experiences. * Match the environment to your individual child. Do NOT assume that because a friend, relative, or sibling went to a camp that it’s right for your child. Every child has different needs! * Speak with the camp director about your child in person or on the phone. (The advantage of an in-person meeting is that you can see how the director relates to kids.) Pay special attention to staff training. * Involve your child; participation helps him/her prepare for the experience (especially first-time campers). To find out more about Maine Summer Camps and to enter to win an unforgettable family vacation at Migis Hotels (the quintessential Maine hotel properties) – and how to save money on this summer’s stay – visit the Maine Camp Experience website today.